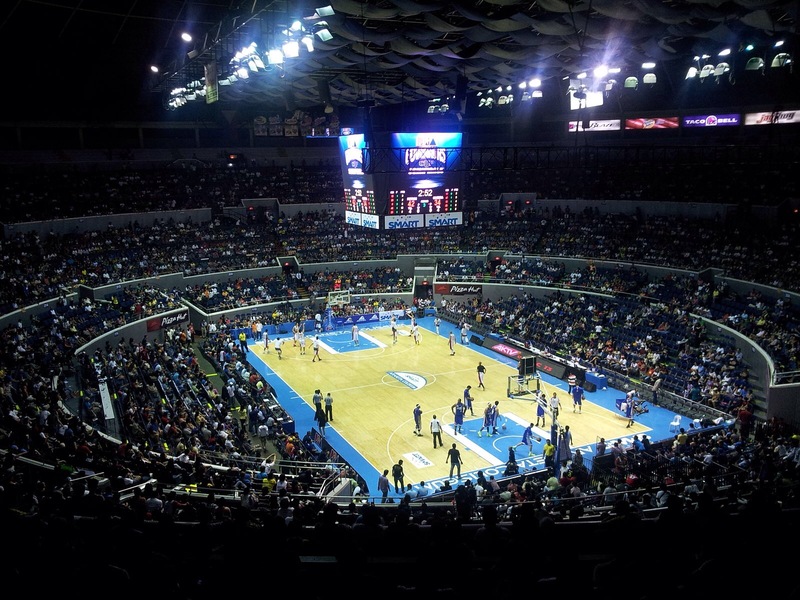 The news broke the nation’s heart: FIBA turned down the Philippines’ bid to host the FIBA World Cup in 2019. It was not so much that FIBA thumbed down the Philippines’ magnificent pitch. It was the realization that the country lacked the adequate infrastructure to host such a huge sporting event. It was the reality check that —despite the self-congratulatory praise our officials routinely give themselves and which some accept at face value out of a desperate need for validation — the Philippines is not ready for the big leagues now or in 2019. It was the collapse of the infrastructure of lies that crushed our hearts and the chances of winning FIBA’s nod. The poor state of sports and related infrastructure was the obvious flaw in the otherwise great Philippine pitch. In fact, we could only offer and show FIBA a measly four venues, and all of them privately-owned. The biggest could pack 55,000 spectators, while the two others could accommodate only about 25,000 each. The fourth is yet to be built. The Philippine bid was silent about the state of transportation and communication. But silence is futile in the face of the transparent mess that authorities pass off as a transportation system. Can the Philippines’ Manila and Cebu airports handle the influx of flights bearing the teams, officials, media, and fans? How about the transfers between the airports and hotels, and to the venues? We were able to do it for Pope Francis and his entourage, but what if the visitors are in their tens of thousands? Can the networks manage the surge in demand for mobile and wired broadband too? This is not to take away anything from the Philippine pitch. 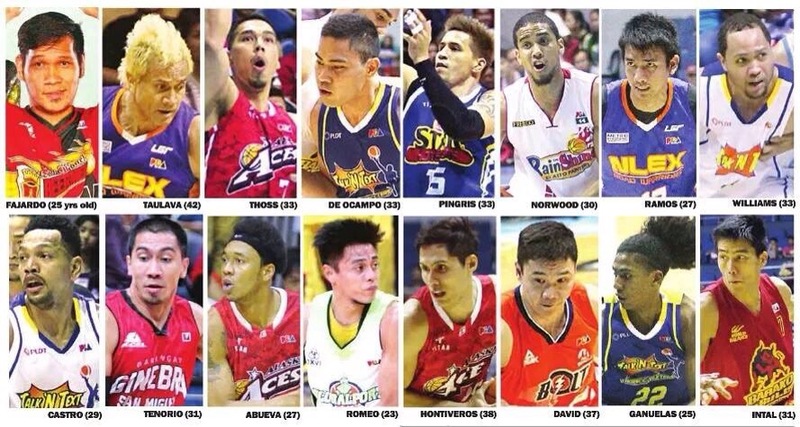 We totally support our basketball players who are the best in our region and arguably among the best in Asia. We are 100 percent behind the Philippine team — until our voices get hoarse and we collapse from all the cheering. But I think we as a nation should be humble enough to admit that the athletes who we wholeheartedly support are underserved by those we expect and are sworn to serve them. Our national stadium, Rizal Memorial, is now a mere shadow of its former self. There are no major sports-related infrastructure projects in the pipeline, except for the recently-announced sports stadium in Davao City. There is practically no program at the grassroots or school levels to encourage young Filipinos to go into and excel in sports — the kind of serious program that identifies and encourages future Olympians in their droves and in as many sports. No wonder, we almost always look to Filipinos abroad, where sports are taken more seriously, to reinforce our homegrown national teams. Perhaps when we have a government or at least government officials who are Champions of Sports — who would advocate comprehensive sports development and massive investments in infrastructure and people especially the youth — we could have a chance to host global sporting events or have a serious fighting chance to compete and win in them. Lest we forget, we have yet to win our first Olympic gold. For if the Philippines is really serious, the government would do everything that is necessary in terms of policy, program and funding to encourage and empower the youth to excel and to lead in sports. Such a pro-sports policy direction at the highest levels would set the pace for private sector participation. Everyone benefits if this happens —not just the athletes, their teams, entire sports, and fans. The nation will benefit too by offering something great and visionary to the youth. The nation will benefit from improved infrastructure, especially those to be built by the state — as these could likewise serve other purposes. The very effort of building infrastructure like stadiums, arenas, highways, airports, train systems would create jobs, and produce more jobs in order to maintain them. And then, we would have both a material basis and a good fighting chance to bid for the hosting of international competitions. Rizal Memorial Stadium. Photo from Wikimedia. The top countries excelling in sports did not say, “No, we will progress first before going to sports.” They made sports part of their plans for attaining progress. Sports are not a nice add-on for them, they are a must-have. This is true even at the local and school levels. Provinces and schools that prioritize sports give their athletes the very best they could offer and they get a bigger chance at scoring a win. This is true even for families, right? The earlier the children get immersed and trained in sports, the better the chance they end up as good athletes. As we look past and beyond our failed bid to host FIBA 2019, let this heartbreaking experience open our eyes to what we need to do. They may be hard to accept and difficult to fix, yes. But as our athletes would never tire to tell, inspire, and show us, nothing is impossible. A pro-sports, medal-winning, and world sports-hosting country — with real and future-ready infrastructure of success — is up to us to achieve. As in basketball and other sports, we just have to have the needed teamwork composed of future medalists in the grassroots, schools and communities, private sector, and a national leadership that is visionary, bold, and competent. That’s what we need to do and what we need to heal the nation’s broken heart. First published in the Manila Bulletin on 11 Aug. 2015. Republished here with slight edits for clarity.